A modern cool look made out of easy to wear pieces ... this is the key to Smith & Soul's success! This German label from the German fashion center around Düsseldorf has quickly convinced us - and our clients too ! 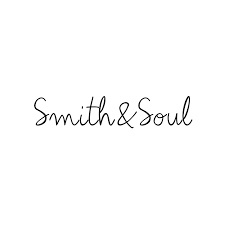 Discover our Smith & Soul selection in store!